Nurse practitioner Mary Voelmle, FNP, works closely with insurance providers to streamline the approval process for patients to receive diabetes management devices such as insulin pumps and continuous glucose monitors, with the goal of shortening the approval timeline from weeks or months to several days. “Our team works hard to educate patients and optimize the therapies available through these devices,” she said. The clinic now serves adult patients, Basu said, and they are considering expanding its services adolescents in the near future. The clinic is part of UVA’s ongoing work to better control type 1 diabetes through the use of state-of-the-art technology and effective medications. UVA’s Center for Diabetes Technology has developed an artificial pancreas to automatically monitor and regulate blood-sugar levels in people with type 1 diabetes. The device is now undergoing its final round of clinical trials. If approved by the U.S. Food and Drug Administration, the artificial pancreas will also be available through UVA’s Advanced Diabetes Management Clinic. 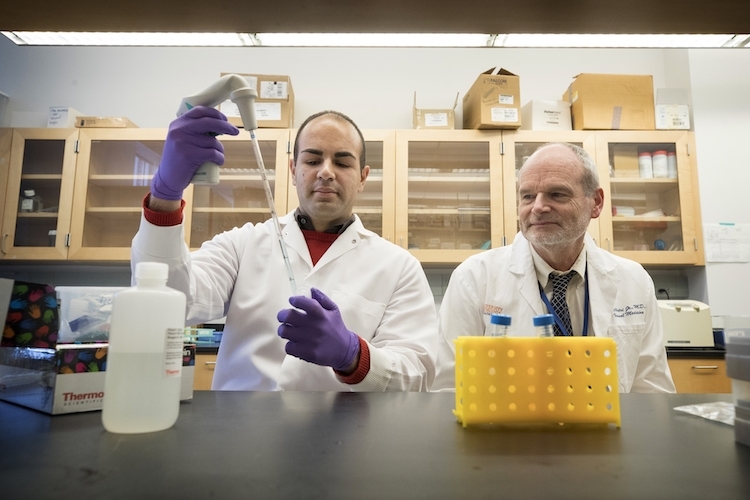 The Center for Diabetes Technology is also home to the Virginia Precision Individualized Medicine for Diabetes (PrIMeD) Project, which has received $16.9 million from UVA’s Strategic Investment Fund to develop ways to screen, control and monitor type 1 diabetes in Virginia. 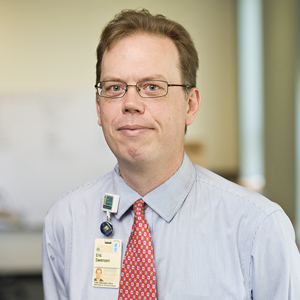 The project’s goals include genetic risk screening for all Virginia children under age 5, customized monitoring and treatment plans developed through computerized approaches and newly planned immunotherapies that could restore the body’s ability to make insulin.